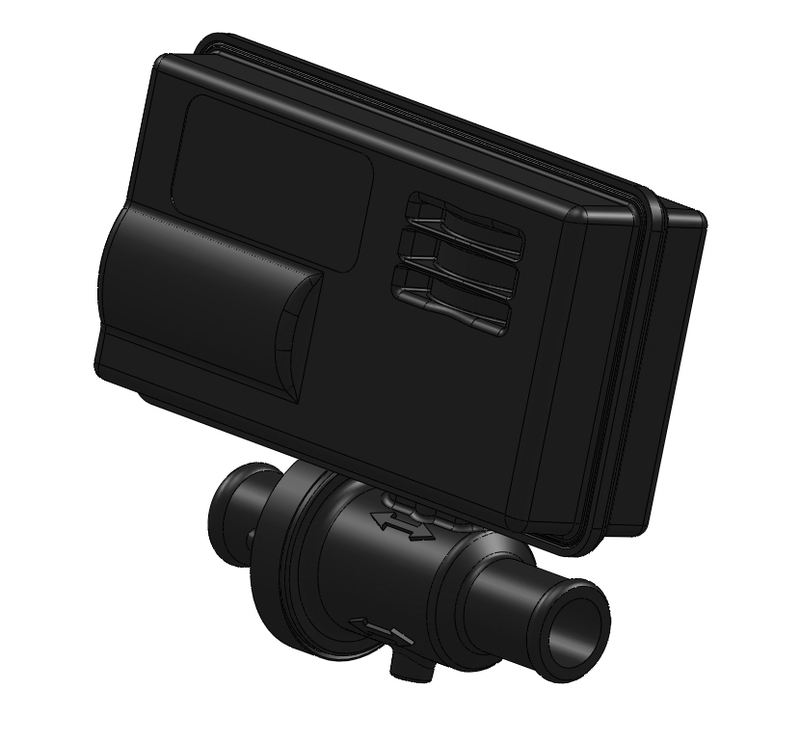 Thermotion, LLC introduces it’s new Thermo-Magnetic Rotary Actuator. This rotate and hold actuator design combines the strong, smooth, silent force of our Thermal Actuators with a holding magnet to create a unique, efficient actuator. 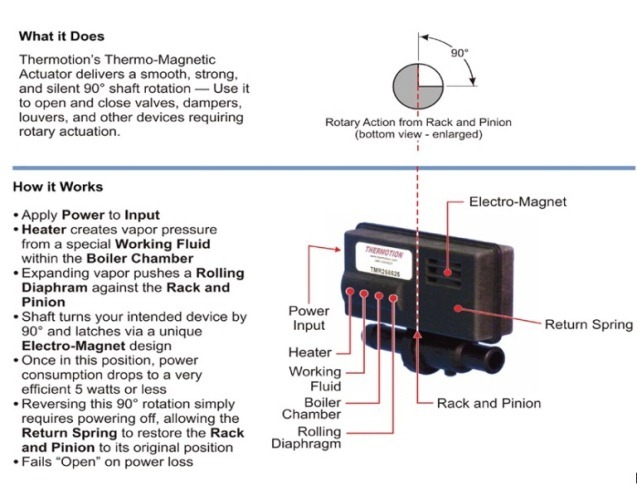 Thermotion’s Thermo-Magnetic Rotary Actuators are capable of delivering reliable, long-lasting actuation. Flue and vent damper controls, valve actuation, duct and louver actuators, flap and dispenser actuators. Serving Transportation, HVAC, Appliance, and Aerospace Industries worldwide.